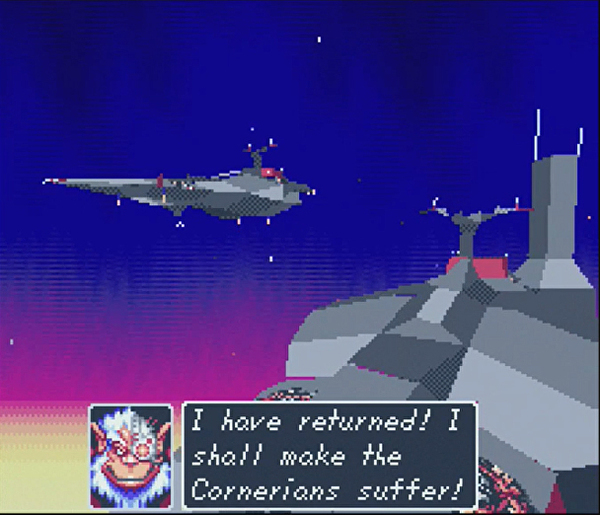 Although Starfox 2 didn’t see the light of the day back in the 1990s, it was fully localized into English by Nintendo of America before the project was canceled. Dylan Cuthbert, the founder of Q Games and one of the programmers of Starfox 2, has this to say. StarFox 2 was fully localized as far as I’m aware and went through the full QA process. It was one of the rare occasions where even though the game wasn’t going to be released Nintendo decided to spend the final few months properly finishing it off–I suppose because it was canceled so close to the end and after all the announcements, they wanted something to show for their efforts. It showed pretty good foresight I think, and I’m sure the [SNES Classic] will earn back its development cost and then some! As for the English translations– because it was canceled so close to the end we had already received all the English as far as I’m aware (although there might have been a few modifications and additions during QA as there tends to be). It would have been translated internally at NOA so the turnaround would have been very quick. Starfox 2 will finally be playable to the world when the SNES Classic Edition launches on September 29.